With every act of goodness and kindness, with every mitzvah we can make a huge difference in the lives of those around us and we can truly affect the balance of the world, changing it for good. Chabad House is inspired by the Lubavitcher Rebbe who continually reminded us that we are on a Divine mission – to make the world a better place. 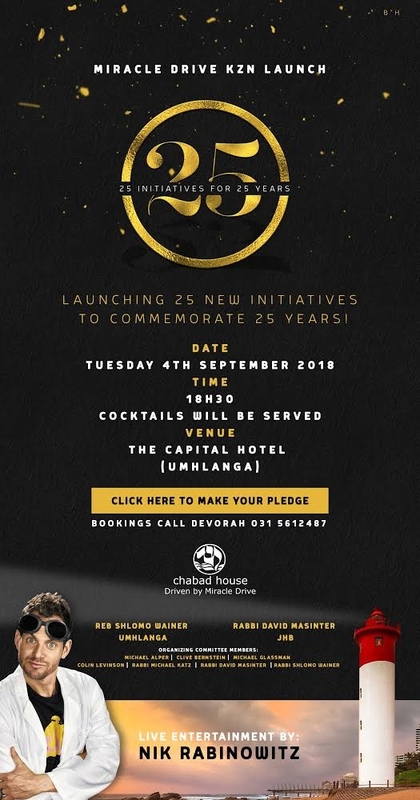 Chabad House through its myriad of projects and programs has been at the forefront of campaigns to enlighten and inspire, connect and uplift.